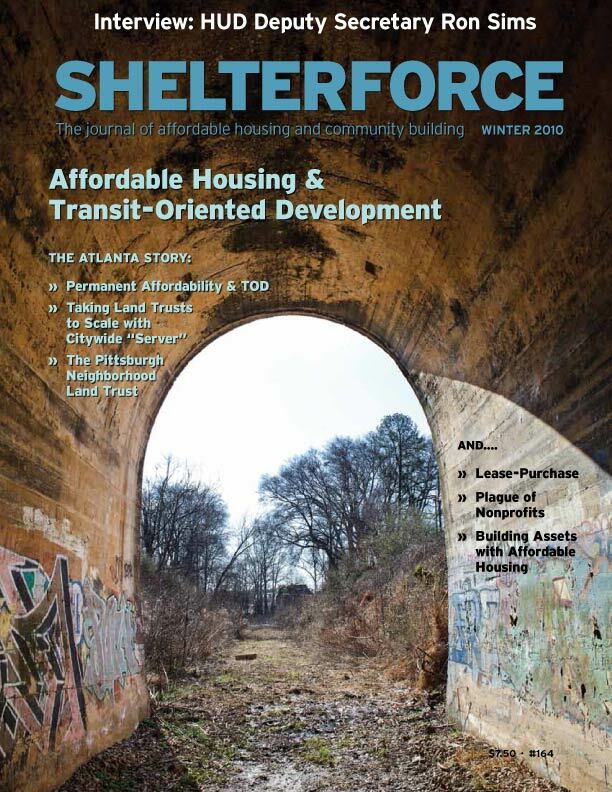 A trio of articles on Atlanta, where the Atlanta BeltLine has spurred a creative idea on how to bring community land trusts to scale. We also feature an overview of TOD projects and how equity advocates are helping to shape plans. This issue also continues our HUD interview series as we talk with Deputy Secretary Ron Sims.